If you thought that Candy Bar’s could only look beautiful for a birthday, wedding, bridal/baby shower, etc., think again! 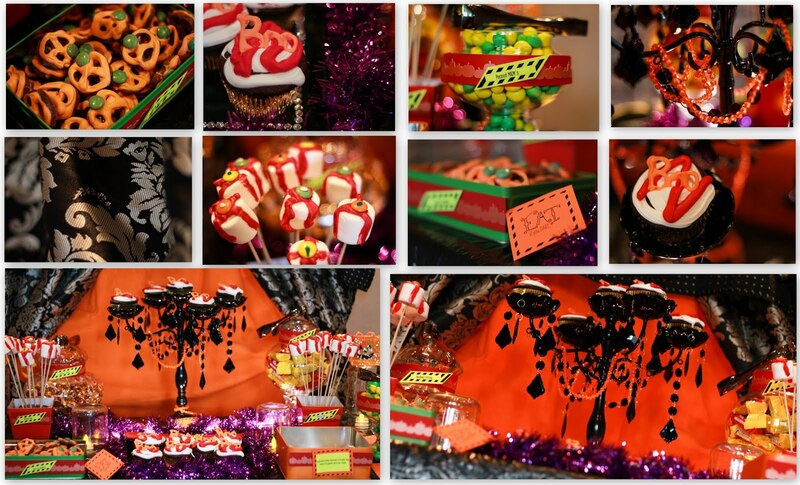 A Candy Bar is a wonderful addition to any party or event! 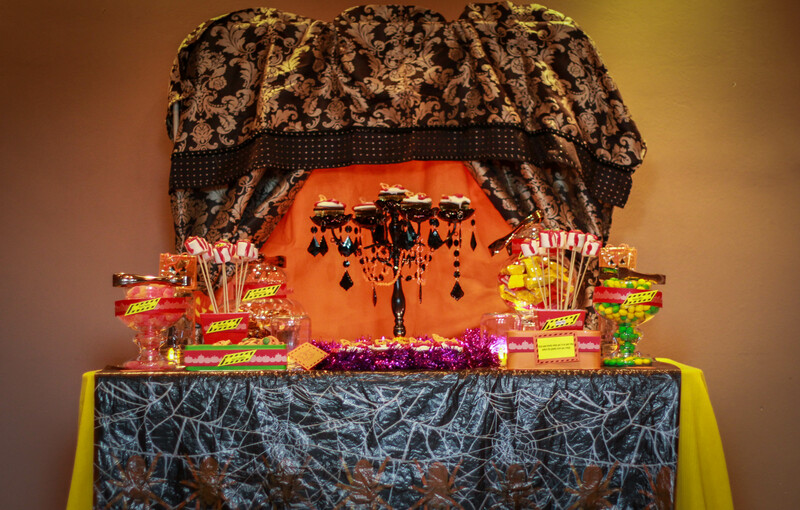 For groups of 20 or 200, a Candy Bar is definitely something to consider. As adults, we don’t “play” as much as we used to. A Candy Bar is an interactive way to choose and decide which candies, or sweets, you want to take home with you. No wonder kids get excited when they see one! Being given the oppourtunity to be a part of your event, no matter how big or how small, gives us a great sense of accomplishment to see how our stylings can impress you, and put that beautiful smile on your face. Let Event Stylings take care of your wow factor and relieve any stress that you may have.